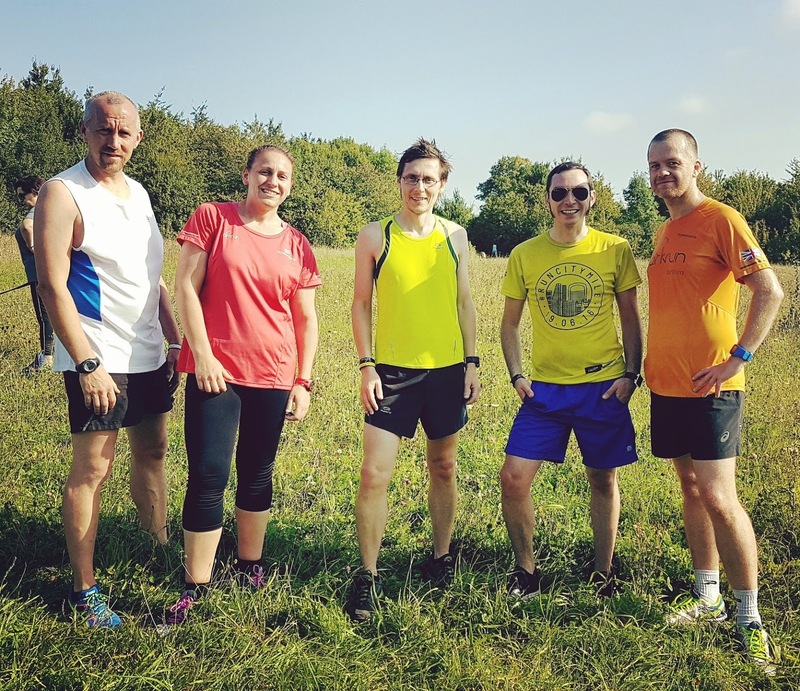 A few of us in the Dartford-parkrun-on-Tour crew decided that we should pop over to the fantastically wonderful Lullingstone parkrun to begin to prep our legs for the upcoming cross-country season. Being only 7 miles away from home, this venue is effectively on-our-doorstep and I'm a bit embarrassed to have taken so long to get over for a revisit. Since the last time I visited, an unofficial list of parkruns-by-elevation has been published and Lullingstone features at number 452 out of 458 in the UK. 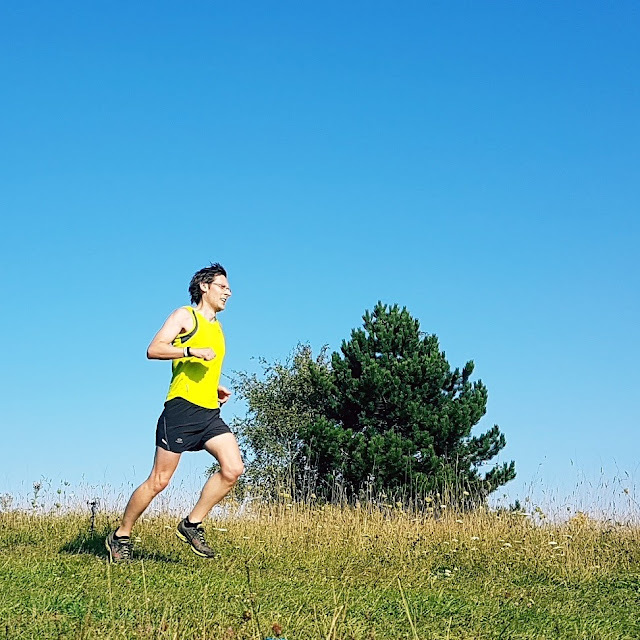 Or if you reverse it, it is the 7th hilliest parkrun course in the UK out of the 458 listed. It's an off-road course (all grass and dirt) but since it was still summer it was all very dry underfoot. The run itself went pretty well* and I came away with a 48 second personal best for the course so that was a nice bonus (full results). The Dartford-parkrun-on-Tour crew all went to the post-run cafe afterwards. Sadly the cafe don't really serve any vegetarian breakfasty food, so if you're peckish it's a choice between one of the fine selection of cakes on offer or something like a panini. However the tea was outstanding! After spending a little time in the playground with my daughter, we hit the road back to Dartford. It was really good visiting Lullingstone parkrun again and we've kinda come up with a plan to pop back over when the course softens up as the winter sets in for some proper fun-in-the-mud!